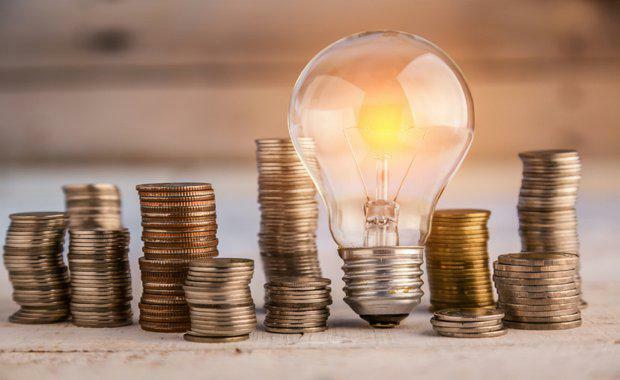 Initiatives put in place by the Victorian Energy Efficiency Target (VEET) program have reportedly helped Victorian householders and businesses save more than $400 million on their energy bills in 2017. VEET initiative was designed to make energy efficiency improvements more affordable, reduce greenhouse gas emissions and encourage investment and jobs in the energy sector. Minister for Energy, Environment and Climate Change Lily D’Ambrosio claimed Victoria is leading the way in providing affordable energy-saving activities. As part of the Andrews Labor Government’s work to strengthen its energy efficiency programs, the name of the VEET initiative has changed to Victorian Energy Upgrades. This program, best known for offering Victorians free lighting upgrades, has helped more than 70,000 businesses and 1.7 million households undertake energy-saving activities. This year, the amount of greenhouse gas that has been reduced through the initiative is equivalent to taking 500,000 cars off the road. To ensure the continued growth of the program, several new activities are being introduced, including a new customised way of measuring energy-savings. The updated program will also allow previously excluded large energy users the opportunity to take advantage of Victorian Energy Upgrades.